Do you know? if you want to increase user engagement with your site and also get feedbacks then you should add attractive reaction feedback in your Blog. In the previousWordPress tutorial we have shown you how you can add Reaction Feedback in WordPress and in this beginner blogger tutorial we gone adds the same Reaction feedback system in your Blogspot blogger blog. 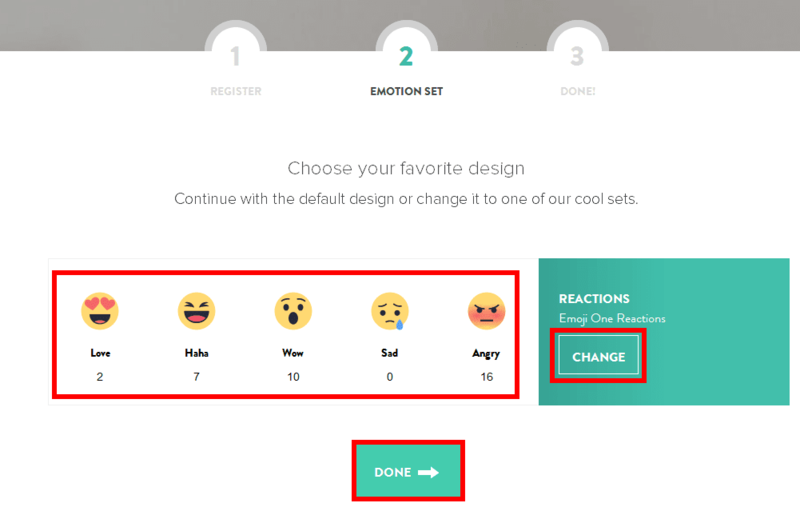 The reaction, feedback has many designs and one of the designs for that you may like is look like to Facebook like reaction feature which helps you to get immediately emotional feedback about your posts in your Blogger blog. Before we start adding the Reaction system in our BlogSpot blog the first thing which we need to do is create a free account on Vicomi. So once you created the account, then you able the select the reaction feedback design for your blog so choose whatever image reaction you like so once you done then you will get the script codes. On the next page you will, your reaction codes copy that script so later we can add this to blogger. Once you have created the account and copied the code, then you need to do your blogger and click on the template tab then go to HTML and search for <div class='post-footer'> using the search box (Press Ctrl+F) and paste the feedback reaction codes below. If you can't find the code, then paste below your <body> tab. 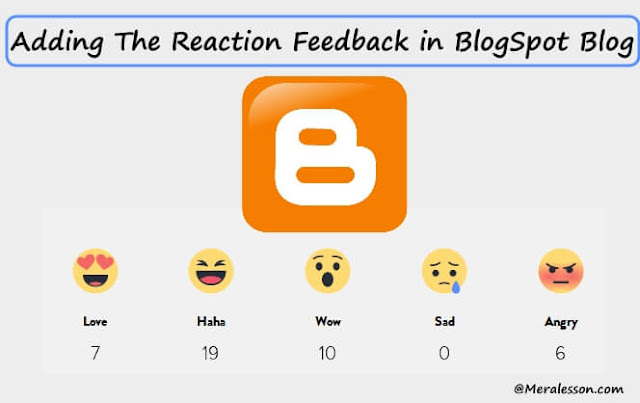 So after you are done, then you will able to see the reaction, feedback in your blogger posts. Congratulations, You successfully added the Reaction feedback system in your Blogger blog and we hope you may like this tutorial and learned from it. if you have any questions regarding this tutorial then leave a comment in the comment section below. And don't forgot to like and follow us Twitter, Facebook to get latest updates from us. 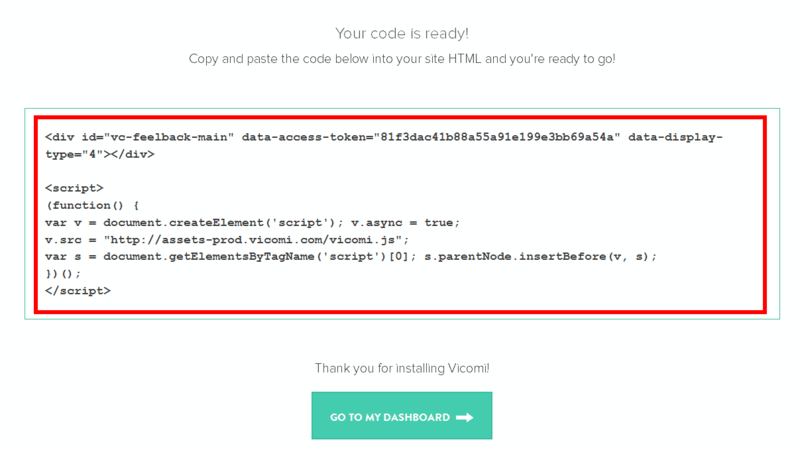 How to remove Powered by VICOMI?